Keep choice a reality by ensuring doctors are trained to provide women with the complete spectrum of family planning. MSFC is 501(c)(3) non-profit. Donations are tax-deductible! 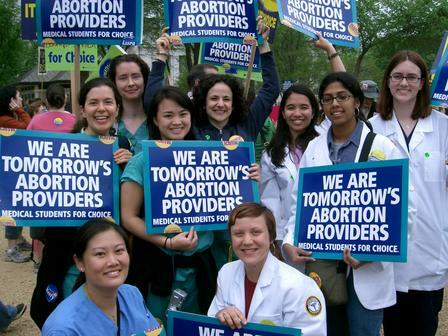 How did you hear about Medical Students for Choice? 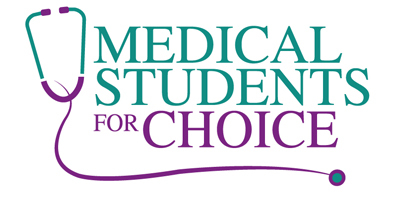 Medical Students for Choice has partnered with Network for Good to securely process your online credit card payment via Network for Good (tax ID 68-0480736). This transaction will appear on your credit card statement as "Network for Good." This transaction is subject to Network for Good’s Privacy, Security & Disclosure Statement and the Charitable Solicitation Disclosure.